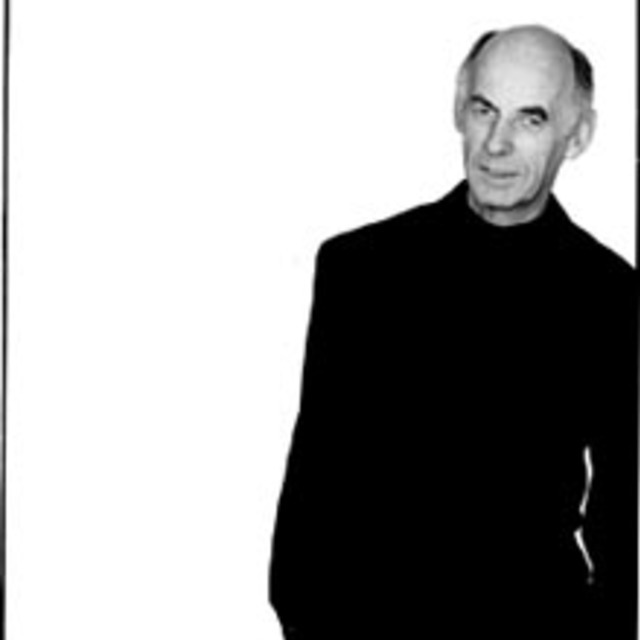 Pianist, composer, band leader and jazz educator Mike Nock, came to Australia from New Zealand in the late 1950s where he quickly established himself as a musician in demand in Sydney and Melbourne jazz clubs and nightclubs and as a member of the highly regarded Three Out Trio. It would be difficult to find in either country a jazz musician who accumulated the depth of international experience he has since that time. After his first recordings in Australia with the Three-Out Trio in 1960-61, he then went to England and worked in top London jazz establishments before taking up a scholarship to study at Berklee in the United States. He spent the following 25 years in the United States, working with a diverse group of legendary musicians including Dionne Warwick, Coleman Hawkins, Yusef Lateef etc., establishing his leadership credentials through many critically acclaimed recordings. It was here also that he formed the electronic fusion group The Fourth Way, which became widely known and influenced many American bands. Widely recognised for his abilities, Mike’s honours include: the New Zealand Order of Merit for services to jazz (2003), a two year Australian Arts Council Fellowship (1999-2001), three USA National Endowment Awards for composition (1972, 1975, 1978 ), New Zealand Jazz Record of the Year (1987 and 1989), three Australian Critics Awards (1991, 1992 and 1993), Australian contemporary CD of the year for his BigSmallBand LIVE (2004), and the 1993 MO Award for Jazz Group of the Year and the Montsalvat Jazz Festival Roll of Honour (1995). In 2014 he was awarded the Don Banks Music Award, the most valuable individual music award in Australia. In 2009 he was inducted into the Bell Awards Australian Jazz Hall of Fame and in 2003 presented with the New Zealand Order of Merit (ONZM). In 1983 he hosted the TVNZ series “Nock On Jazz” and in 1993 was the subject of a TVNZ documentary, “Mike Nock – A Jazz Film”. From 1996 to 2001 he was music director of Naxos/Jazz, overseeing the production of more than 60 widely acclaimed jazz CDs from all corners of the world. Recordings of his compositions have included leading Australian pianist Michael Kieran-Harvey playing the piano music of Mike Nock with ‘In the Time of Sakura’ (Move MO 3314) and ‘The Mothership Plays the Music of Mike Nock’ (Jazzgroove JGR 030) by Sydney’s Jazzgroove Orchestra. He has a large catalogue of critically acclaimed, internationally released recordings under his leadership and his music has been commissioned and performed by groups such as the Cleveland Chamber Symphony (USA), Australian Chamber Orchestra, New Zealand Piano Quartet, and Umo Jazz Orchestra (Finland) among many others. For me composition is about painting with sound and I like to explore all the possibilities this presents.